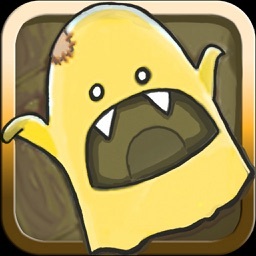 Recover the Fleece of Yendor by battling your way deeper and deeper into the depths of the underworld in this fantastic strategy game. 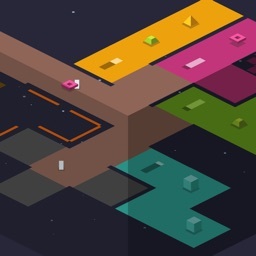 It’s the perfect game for those who enjoy tactical rogue-like and turn-based gameplay. If AAA games are your thing, this isn’t it. 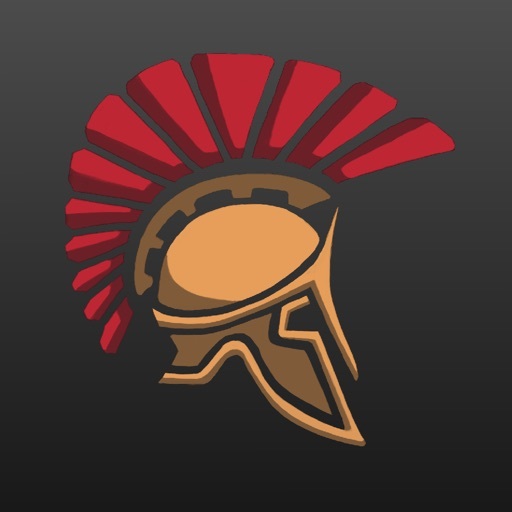 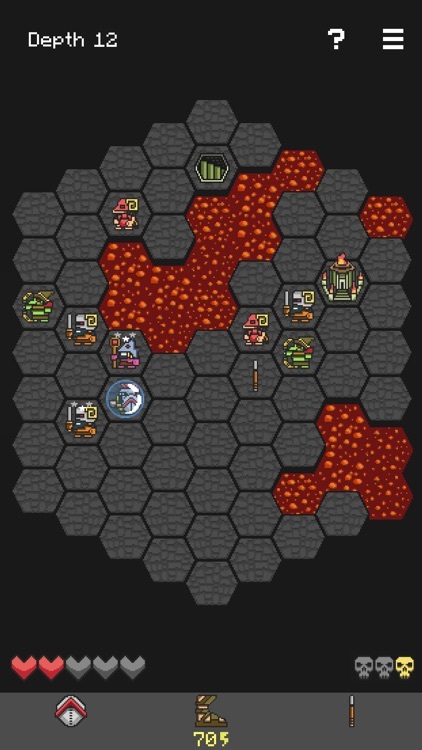 Hoplite is all about strategic gameplay; not flashy graphics. 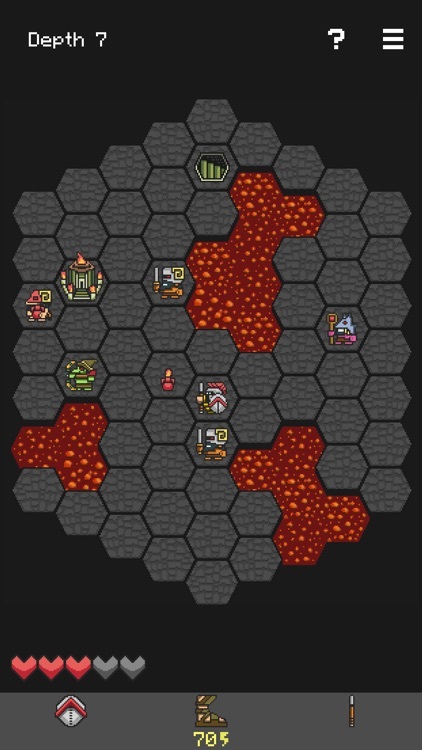 If you enjoy dungeon crawlers, you’re going to love Hoplite. 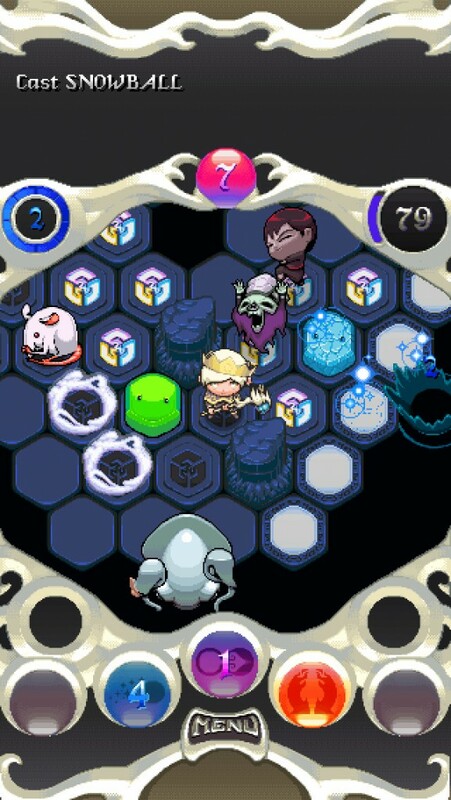 You’ll notice the amount of thought and care that went into the gameplay the very moment you begin the tutorial. 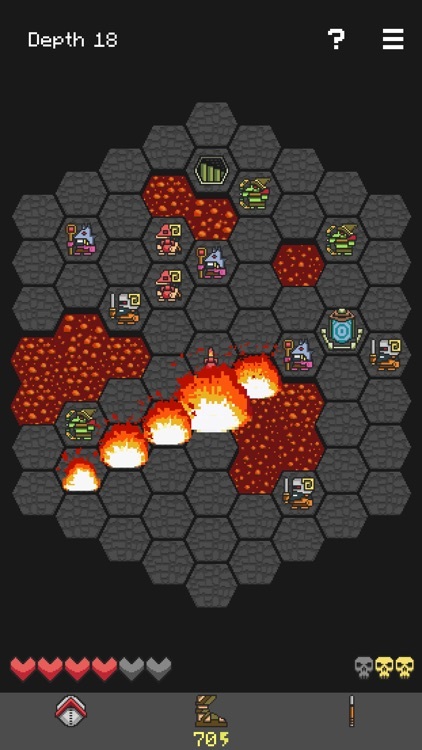 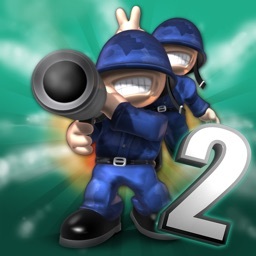 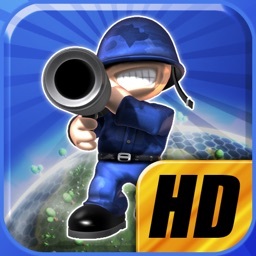 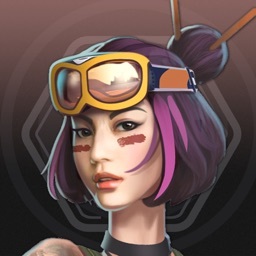 Get your bump on in this tactical strategy game.